Call Jason Koerner at (502) 298-4077 for a free quote today! Want a high quality, affordable, reliable DJ for your next event? You've come to the right place! No matter how big or small your job is, PPDJ can make it happen! Perfect Pitch DJ Service, LLC, generates energy and excitement everywhere... weddings, corporate events, private parties... wherever music is needed! PPDJ does it all! Perfect Pitch DJ Service, LLC, will work with you well before your event date to understand your preferences and plan just the right music and announcements for your celebration. 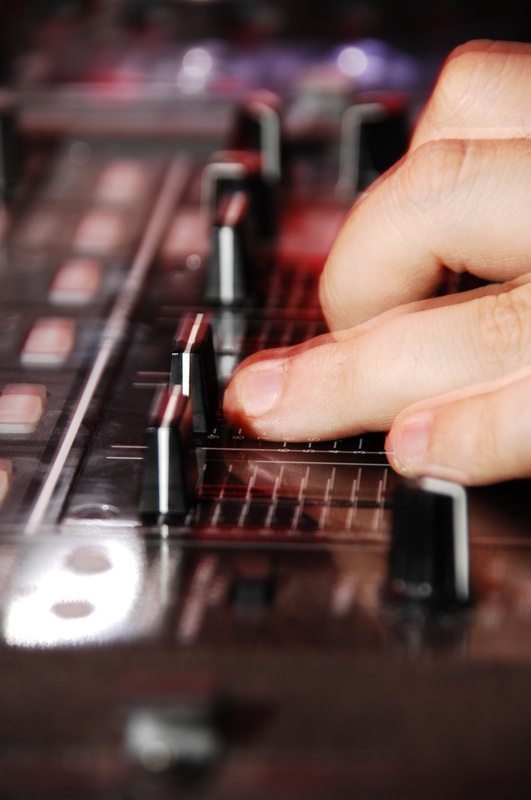 Keep everyone on the dance floor all night long with Perfect Pitch DJ Service, LLC! Click to email at [email protected], or call/text Jason Koerner at (502) 298-4077 for prices, availability and more information! Contact PPDJ today for a free quote!